I already have 3 pairs but eyeing more after seeing the fall 2013 collection from TOMS. I especially love the red plaid and faux tassel ones. 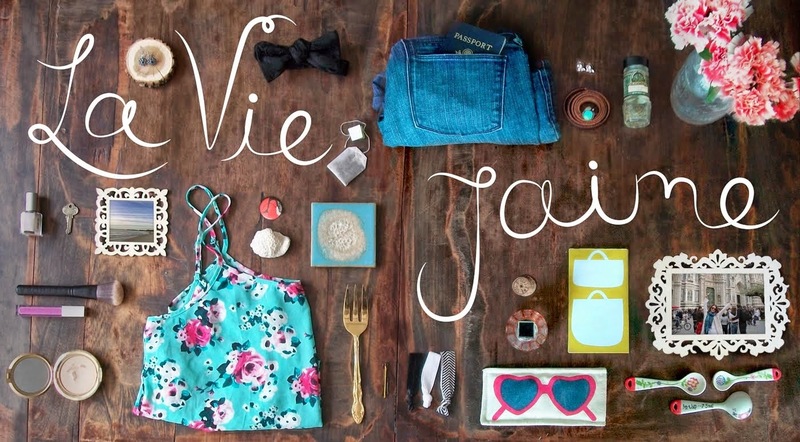 Are you a TOMS fan? What pair would you buy? love the ones that look like loafers! Cannot go wrong! Love the polka dots! Yes, to loafer TOMS....the tassels are winning. I only have one pair, but I wore them so much during summer that they are starting to rip apart! I love the striped one! 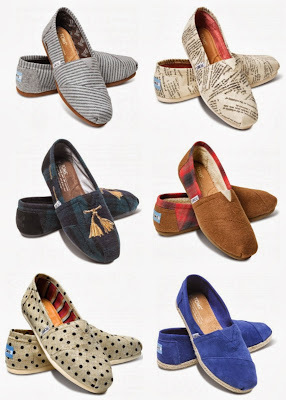 So I purposely deleted the email from TOMS this morning so I wouldn't be tempted, but of course I stumble upon them anyway :) In LOVE with those plaid tassel ones-- I think they are definitely going to be calling my name! I would probably buy the polka dotted pair too, too cute! !